Is your room looking a bit dull these days? Maybe it requires a makeover but considering the cost and trouble involved you are refraining yourself. What if we suggest an inexpensive but creative way to add a splash of color to the room and make it look beautiful and stylish? Silk flowers are the answer and let’s see how you can use them to give your room a facelift. 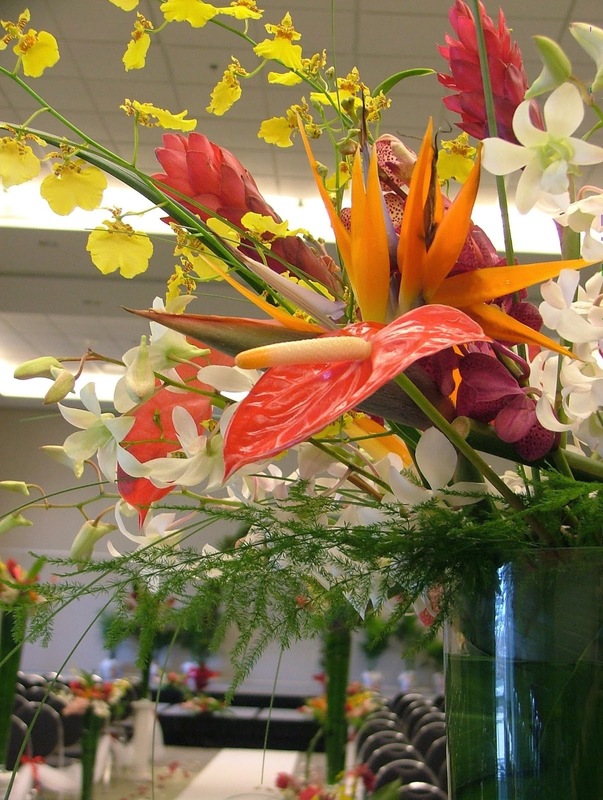 Silk flowers when used in an innovative way in home decor can instantly brighten up a room. Using them at the right location adds splashes of color to a room and makes it look lively and warm. Imagine placing a bunch of red roses on the center table to welcome the guests. Tulips or lilies or peonies arranged in a floral arrangement can become the focal point of a room. To show your creativity in home decor, go for unusual fake flowers and use them differently in floral arrangements to create your own style. Fake red dragon flowers are quite common nowadays. These flowers can immediately add a touch of color to a room. 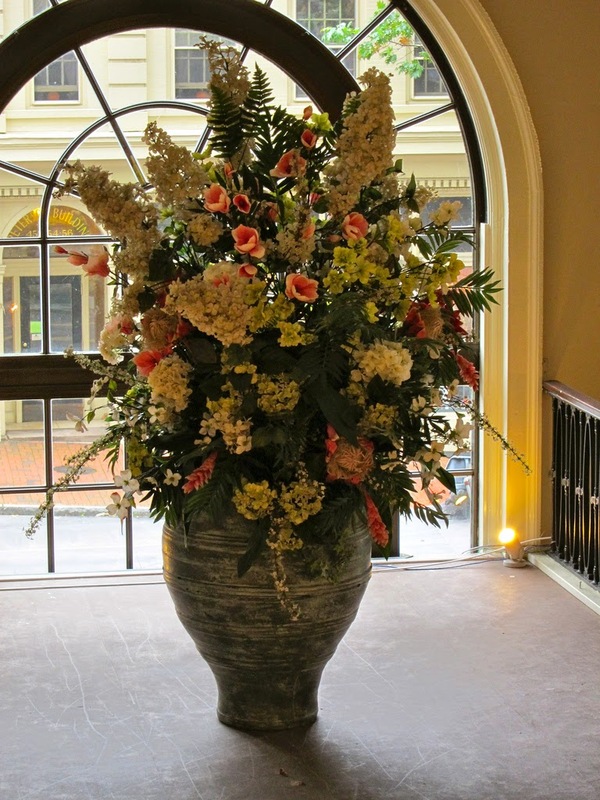 You can heighten the effect by combining these flowers with green foliage and placing them in a black vase. For a dramatic look, you can choose red poppies in a black or brown vase. Put this on the mantelpiece or the coffee table and see the effect it creates. If you prefer going subtle, choose silk lilies with green foliage for a more natural look. A black vase would create a contrasting look that would do wonders to your room. Who said you can place flowers only on the tables? Put a bunch of flowers in a pot and hang them from the window. You can even create an illusion of height by hanging down the floral arrangements from the ceiling. Calla lilies in different colors in a tall vase can be sufficient for a living room to look bright and uplift your mood. The best thing about silk flowers is that you can buy them in dozens and mix and match them according to the season or mood. So, during the summer, go for lilies and peonies and choose tulips to brighten up the dull winter evenings. You can even go for fake orchids if you like their unusual looks. Orchids in small pots and urns can be placed in the bedroom or other corners of a room to break the monotony of colors. So, go ahead and buy good quality artificial flowers and give your room the makeover it deserves.